But the rain takes its time. 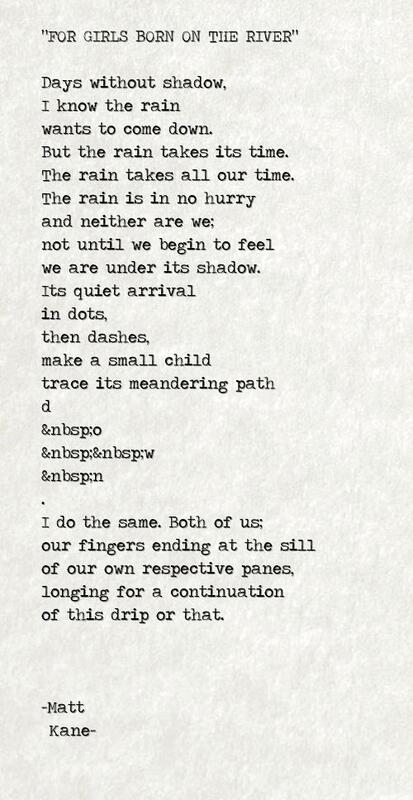 The rain takes all our time. we are under its shadow. of this drip or that.